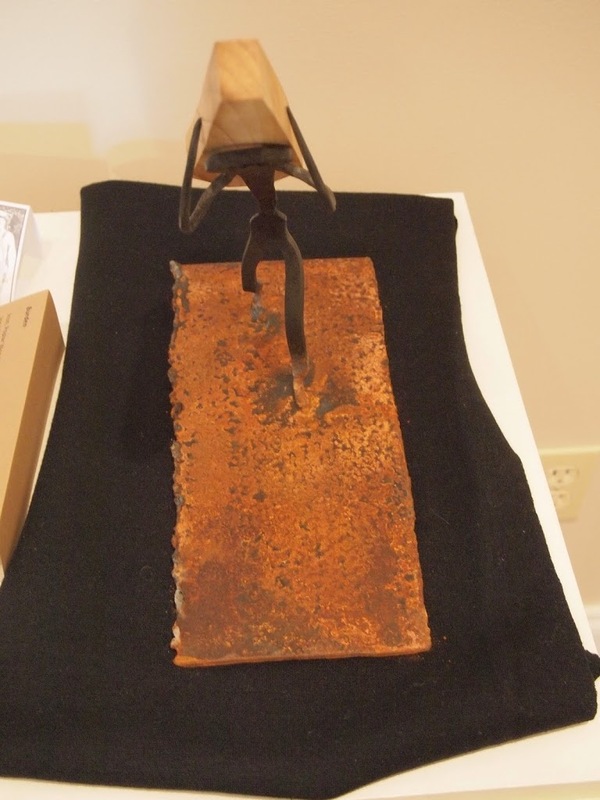 Sweetgum Forge in the news! I was recently featured in the Sunday edition of The Oxford Eagle, a local newspaper. You can read the article here. It’s a great piece on me and what I do, check it out! Coding should be taught to children alongside traditional “core” subjects, suggests this article. I don’t disagree that it would be good to teach kids the basic of coding. Vocational and crafts training has long been an integral part of successful educational systems throughout the world – for example, look up “sloyd“. 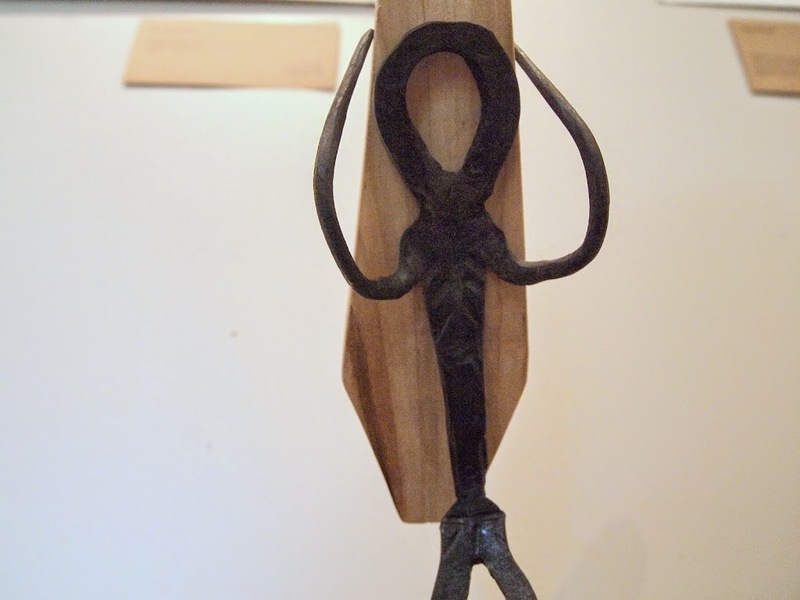 I think any craft skill and most art skills have that, along with most skilled trades. Don’t believe me? Go look at an early 20th century machinist’s handbook or textbook! Check out the carpentry text from the days when carpenters started with rough cut wood and a folding rule (no offense to present day carpenters, there were just fewer shortcuts and pre-built components then). I stumbled across this poem by DH Lawrence and, well, I like it. So I thought I’d share it here. I’m excited about the new website. It’s still a work a progress and you’ll see some changes as I refine and tweak it. There’s now an embedded shop listing, a calendar of upcoming shows, and a contact form where you can register for my mailing list. More to come! One thing I really appreciate is seeing the process of creating when it comes to developing a new design/product As a novice, seeing the first rough prototypes makes me feel better about my own work, and helps me in developing my own skills. 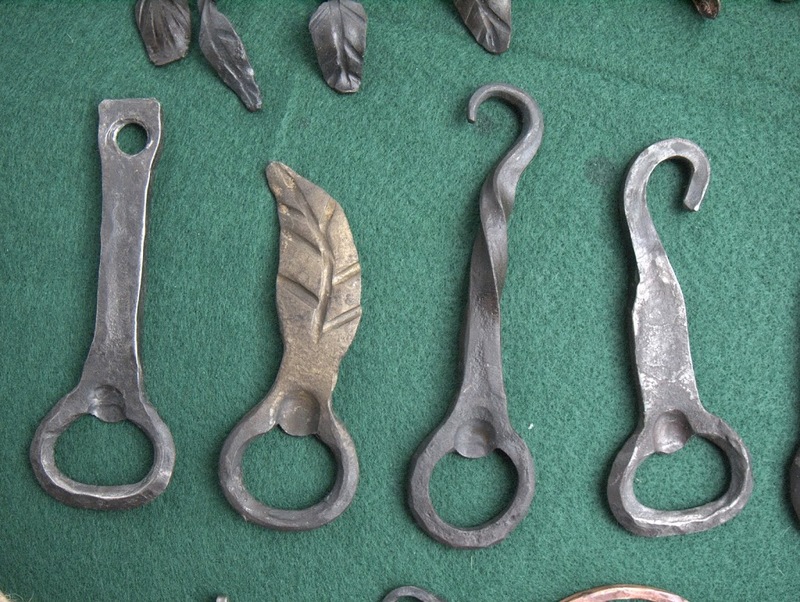 To that end, here’s a photo sequence showing the first 3 prototypes for a bottle opener. The first attempt is at the top. I need to extend the top bar further in the next one, I didn’t have a bottle to test on that day. Note to self: keep a 6 pack of bottled cokes around for testing! At this point in my learning progression getting the order of operations down is the critical step in a project. At the moment, with a project like this, I try to get a working model and then figure out the length of parent stock I need. From there I can work out the steps to create more as efficiently as possible. It may sound like mass production, but it’s really craft production of the sort that’s been done for centuries. That’s a brief glimpse into my current design process for these small projects. I’m sure my process will evolve over time as my skills improve. 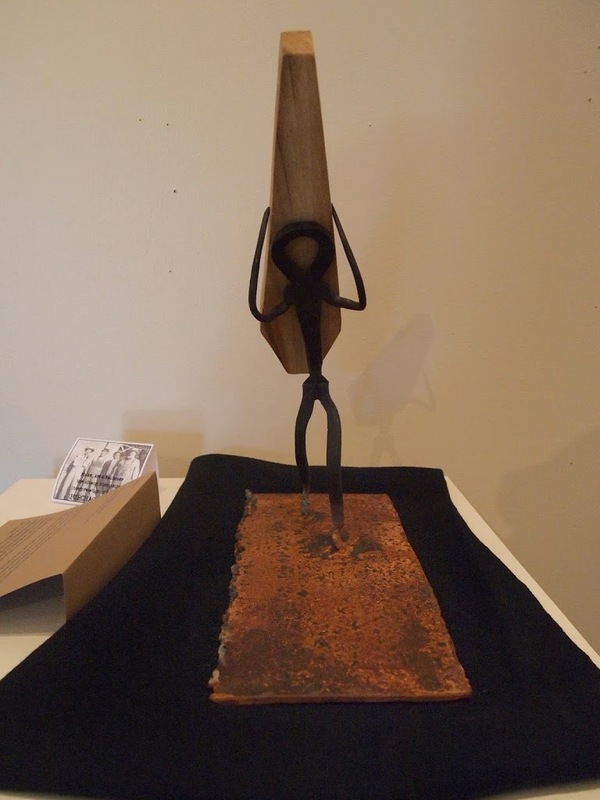 The piece was inspired by a scene from “As I Lay Dying”, where Jewel carries the coffin from a burning barn I enjoyed creating this piece and I plan on continuing this series of abstract human figures It was selected for the Purchase Prize and is now a part of the museum’s collection. It seemed a fitting home for this little guy! I’ve been working on creating some pendants and other jewelry. You can see some examples in my Etsy store, in person at The Art of Dixie gallery, or take a look at the photo below. I’m enjoying working with jewelry and small pieces, but hopefully I’ll have some larger works completed as well! So, my definition of art and craft has become a little more nuanced. I suspect it will continue to do so. One thing that my earlier definition doesn’t address is that neither is “better” than the other, at least in terms of cultural or social value. 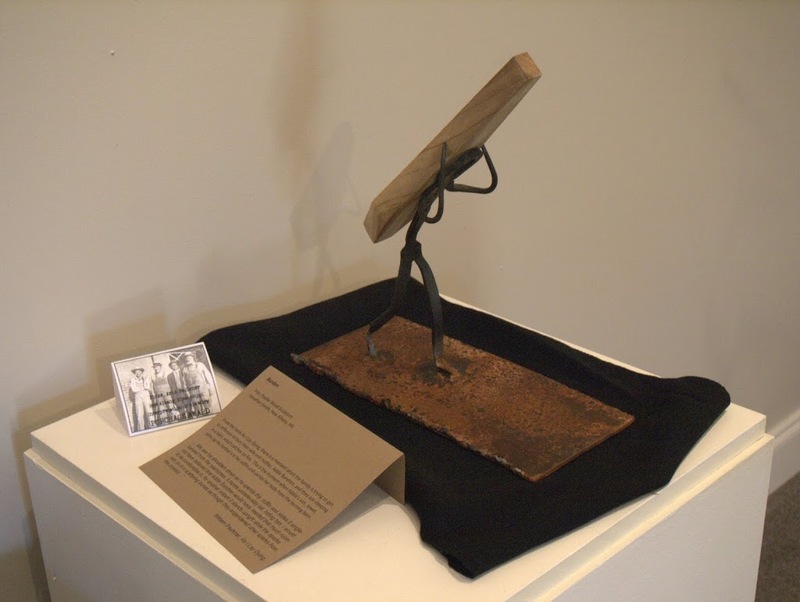 Artists provide a valuable service to the community. 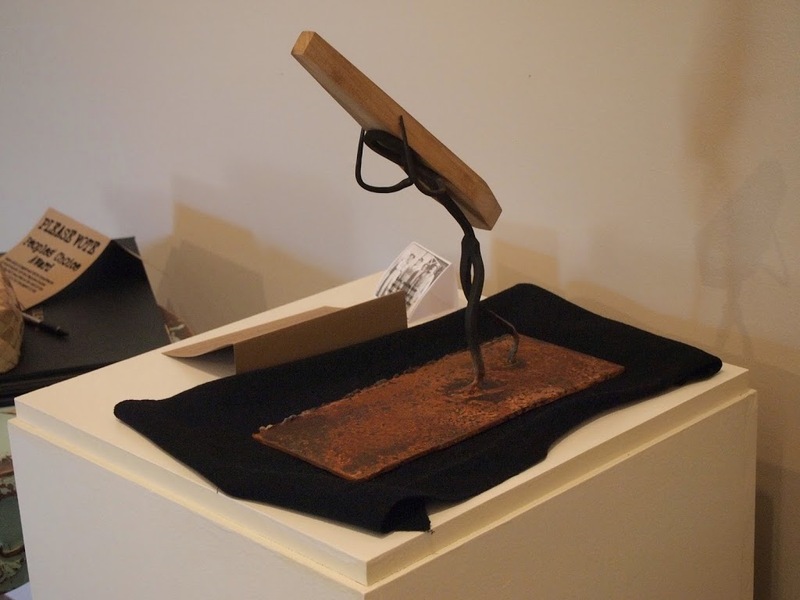 My reaction isn’t to art itself, it’s to the belief that anything hand made, and made reasonably well, is “art” and thus some sort of luxury or something that should be put on a pedastal. I want to see the hand-made become part of daily life again. Ultimately the reason I say I work at a craft, not an art, is because craft produces that which helps us live our everyday lives. I see it as a complement to the local food movement. The “Local Craft” movement, then, is where the plate you eat off of was made by the potter or woodturner down the road. Where the cheese on that plate came from the local dairy. Not out of necessity, because of “The End of the World As We Know It”, but out of choice. A choice made because we, as a society, have reached a point where we appreciate having quality items made by someone we know, or at least can meet face to face, over quantity. Not something that should be forced on people, either, simply something that will strike a chord in the souls of enough people to become a self-sustaining movement even here, in relatively rural Mississippi. I guess, what I’m trying to say, is I aspire to be a craftsman (who sometimes makes art), not an Artist who draws from a craft. Where in the web am I? I’ve been active on Facebook but I haven’t kept the blog as up-to-date as I’d like. I’ll be working on that more in the coming weeks. I also wanted to share links to the other social media I’m using. Facebook: http://www.facebook.com/sweetgumforge Twitter: http://twitter.com/sweetgumforge Tumblr: http://sweetgumforge.tumblr.com Youtube: http://www.youtube.com/sweetgumforge Instagram: http://instagram.com/sweetgumforge If you only want to follow one, Facebook is your best bet, but I will be increasing my twitter traffic soon as well. Stay tuned for more news! 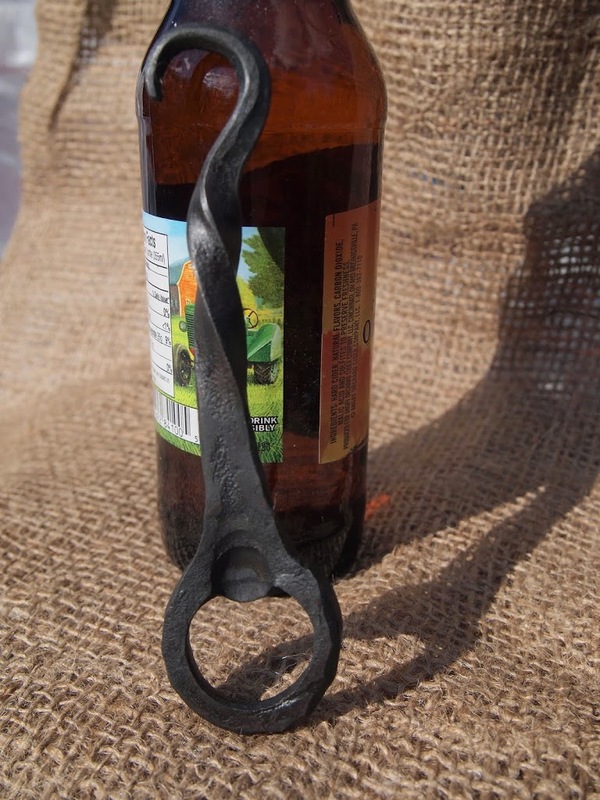 After quite a bit of trial and error I’ve finally got a method down for making bottle openers I’m reasonably happy with. 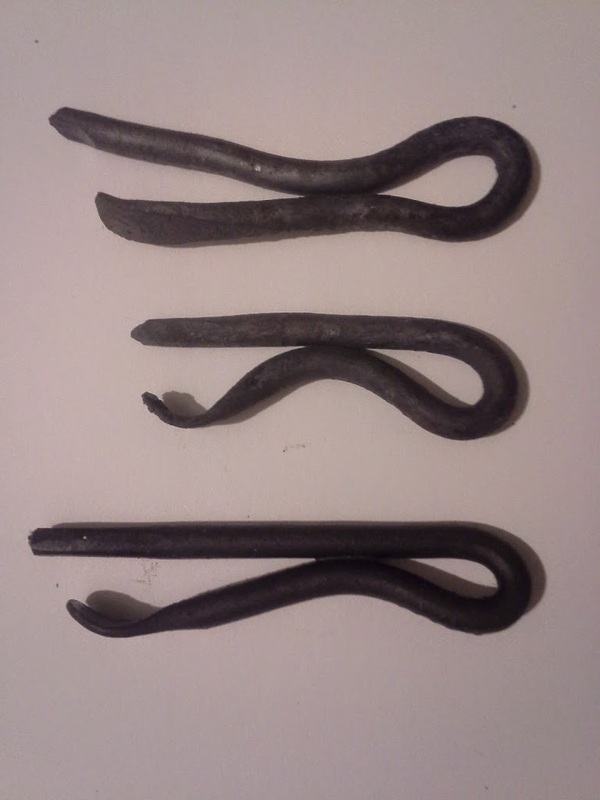 I make a variety of styles, all hand-forged out of steel. 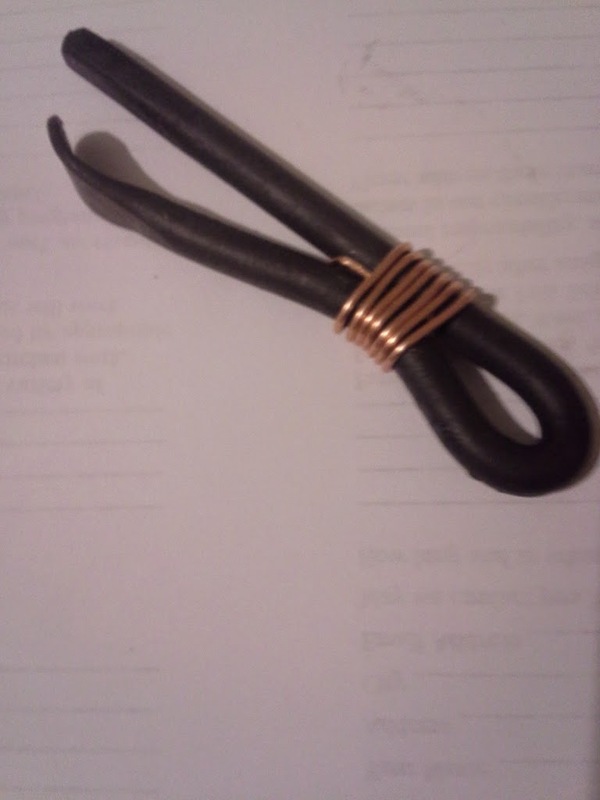 I’ve made a few out of re-purposed horseshoes, as I find a steady supply of horseshoes I’ll expand that offering. 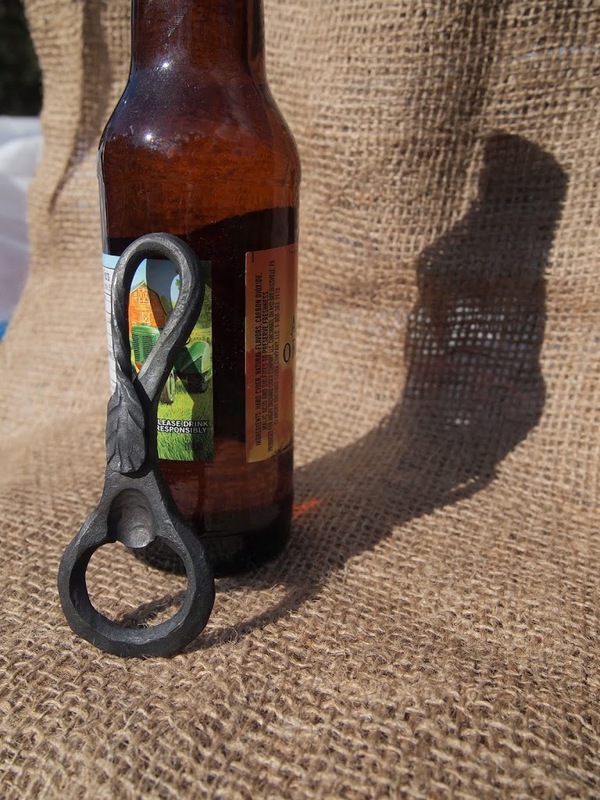 Here’s some of the recent bottle openers.